If you’re looking for an affordable snow removal service in Garnet Valley, PA, Pro-Tec Services is here to help! Our friendly and knowledgeable staff can help choose the best remedies for your needs and arrange for an appointment to your home or business at a time that’s convenient for you—all with just a phone call. In addition to Garnet Valley, PA we also serve all other towns in Delaware County, PA. Whether you live in the city or suburbs, Pro-Tec Services can assist you in the removal of snow at your home or business. 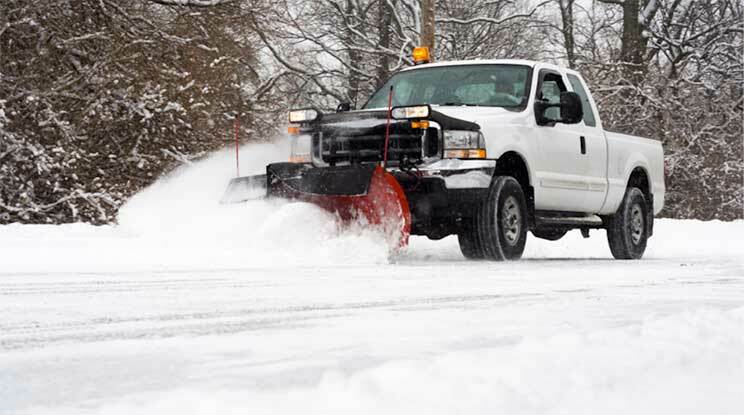 If you have a commercial or residential snow removal need in ZIP code area of 19060 or a surrounding area, we can send an experienced snow plow driver affordably and promptly. If your need for snow removal is an emergency, please feel free to call us at Pro-Tec Pest Services(610) 925-2854 for a quote for same day service. We’re available during normal business hours to answer all your questions. At Pro-Tec Service, Inc., we not only remove the snow, we salt and use our 25 years of experience to help determine what is best for the unique situation of each customer. The strategy involved in deciding which method to remove the snow can be a challenge. With our expertise, you’ll have the right method from the beginning of the task, minimizing time and expense. Because of that, we do our best to make sure we’re offering outstanding consideration to our neighbors as well. At Pro-Tec Services we provide the best in snow removal in the Garnet Valley area. And to us the best is not only offering you a great deal, but also making sure that your snow removal is as effortless and worry-free as possible.